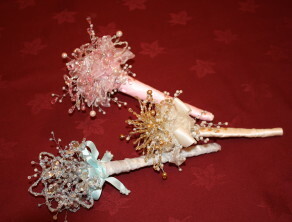 Our uniquely designed wedding wands are perfect especially for young bridesmaids as they are easy to hold and light weight. 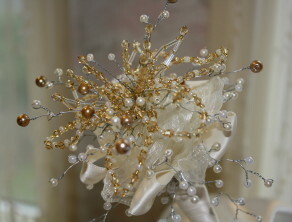 These wedding wands are a great modern alternative to a posy or basket. 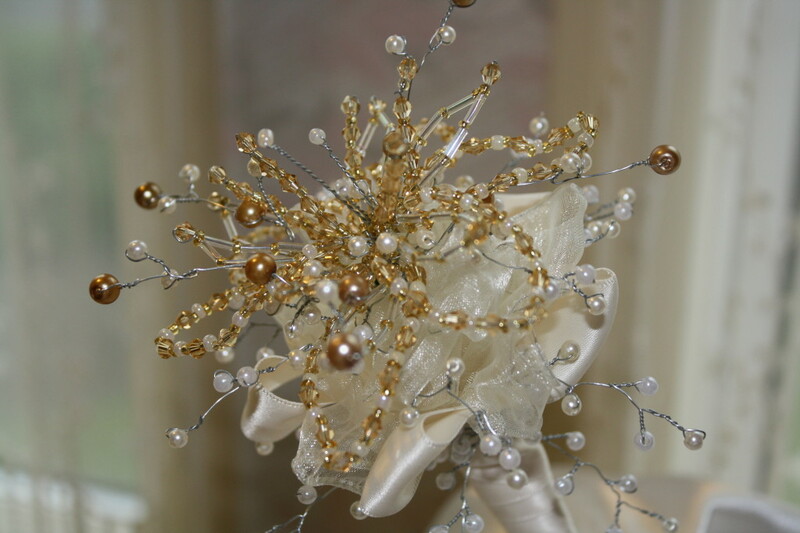 Prices start from £50 including P&P. 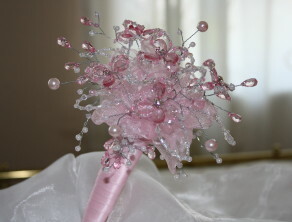 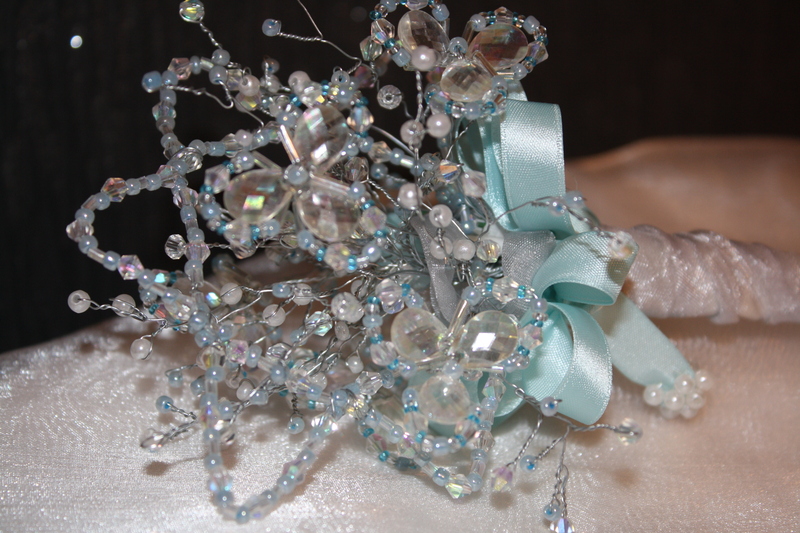 Our stunning wedding wands can be designed and created in a variety of styles, sizes and colours. 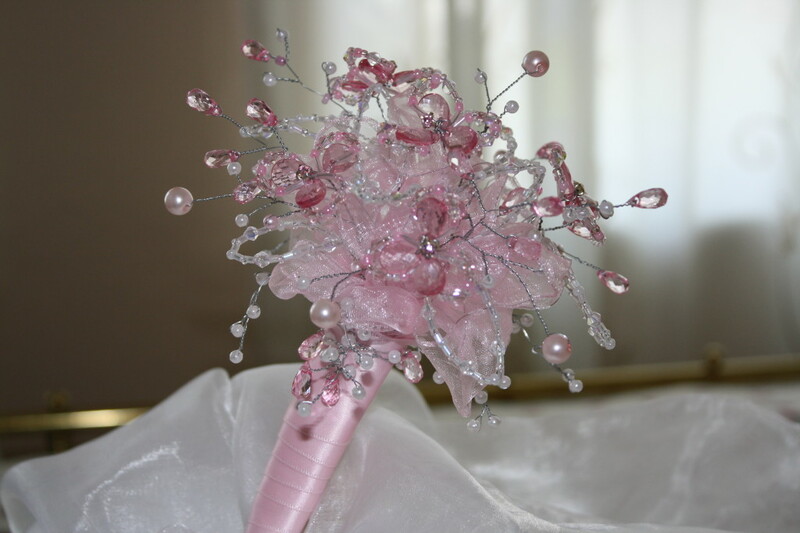 Using gorgeous light catching crystals that sparkles beautifully, wonderful pearls, beads and buttons, our bespoke wands can be designed to co-ordinate any wedding colour theme. 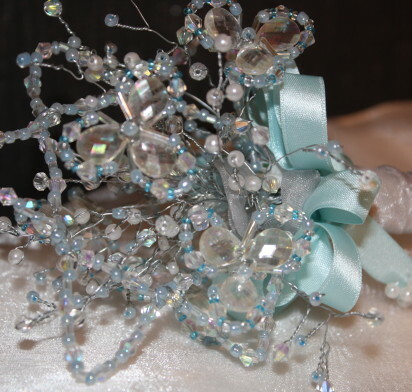 Contact us at info@bespoke-bouquets.co.uk for a no obligation quote, if you would like more information or to discussed other possible designs or colours. These bespoke wedding wands also make an ideal gift for your bridesmaid or can be designed for the bride who prefers something more understated.